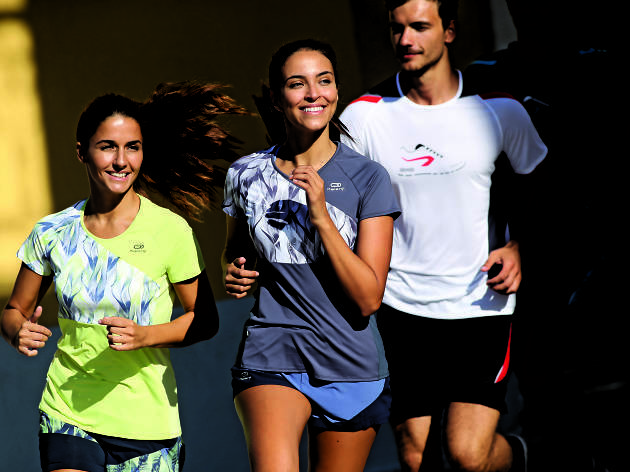 Win a Decathlon gift certificate! Worldwide icon-chevron-right Asia icon-chevron-right Hong Kong icon-chevron-right Win a Decathlon gift certificate! 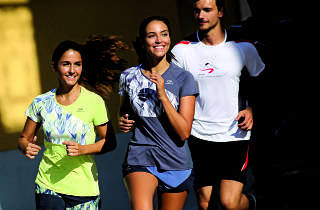 Get active with online French sporting goods giant, Decathlon. 10 readers will win: A $300 Decathlon gift certificate.